In brief: Google Allo, the messaging app it launched back in September 2016, is being shut down. The move comes after the company paused development on the application back in April as it ported some of the features over to Messages. Google admits that Allo hasn’t proved as successful as it hoped, with Anil Sabharwal, VP of Product at Google, having revealed that it holds fewer than 50 million users, so the closure doesn’t come as a complete shock. The service is shutting down in March 2019, giving people time to export their conversation histories. 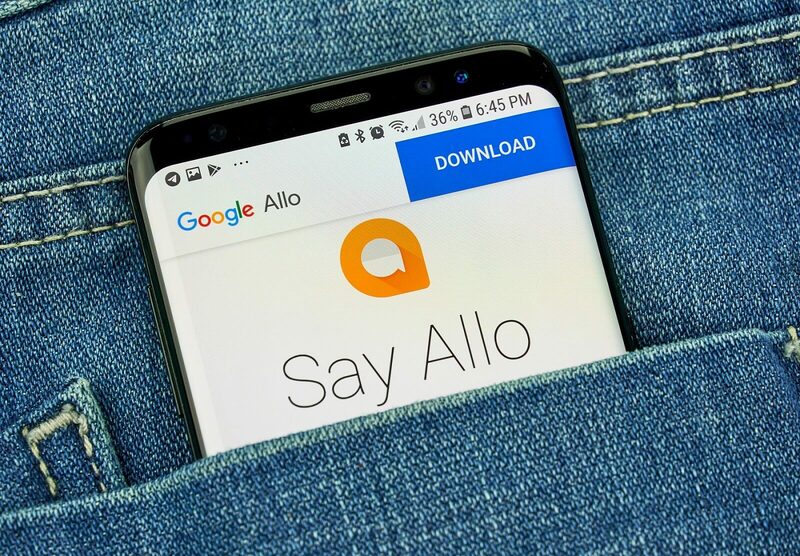 Shuttering Allo comes as Google focuses on RCS (Rich Communications Services) messaging, which is being supported by an increasing number of carriers. With features including read receipts, file sharing, group messages, and typing indicators, consumers could be lured away from the likes of WhatsApp and Facebook Messenger and onto RCS Chat, which is set to replace SMS on Android phones. Additionally, Google also said it is not shutting down Google Hangouts, but it is replacing the classic version. All users will be moved to the Slack-like Hangouts Chat and video conferencing app Hangouts Meet—it did the same thing with G Suite users—but there’s no word on when this will happen. Google Duo, its video calling app, was also mentioned in the post, but nothing is changing in this instance. Google says Duo is its “highest rated mobile apps and is seeing strong growth and engagement across both Android and iOS.” It now works with iPad, Android Tablet, Chromebook, and Smart Displays, and just received the ability to send a video message.